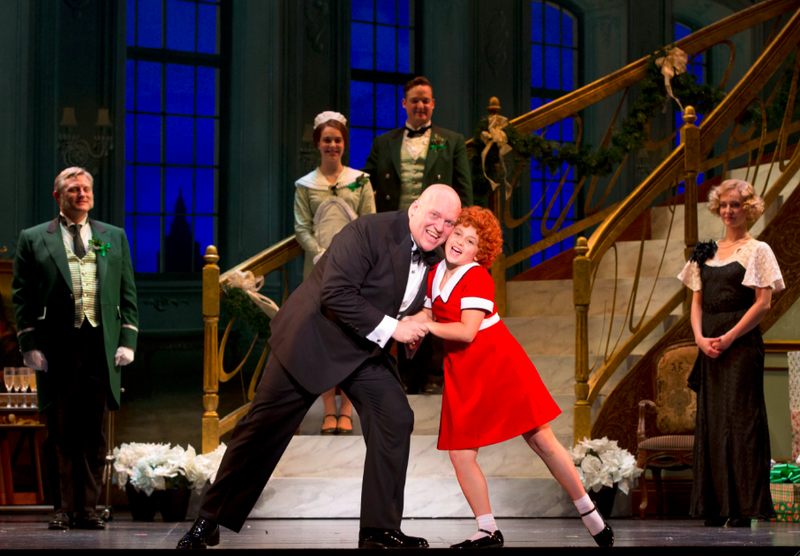 What’s not to love about “Annie” - the toe-tapping musical so many of us know by heart? Luckily, it returns with a brand new production for an Austin premier by Broadway in Austin. Featuring uplifting numbers like “You’re Never Fully Dressed Without a Smile,” “It’s the Hard Knock Life,” and “Tomorrow,” the Tony award-winning classic is back and ready to entertain you and your whole family with its inspirational story. The original production of “Annie” opened April 21, 1977 on Broadway, where it won over a dozen awards for its spectacular success. It showed for 2,377 performances on its first run, and has since been performed in 28 languages around the world for 37 years. Imagine that. Decades later, it remains a beloved classic, and here’s your chance to see it right at home. Performances will take place from April 21-26 at the Bass Concert Hall, so get your tickets now. This revival production features a cast of 25 talented actors, singers and dancers. In the title role of Annie is Issie Swickle, a 9-year-old actress making her debut. Rounding out the cast is Sunny, a 4-year-old rescue terrier mix, starring as Annie’s lovable canine companion Sandy. “Annie” will run at the Texas Performing Arts, situated on the main campus of The University of Texas, close to downtown. So make a whole night of it – take the whole family out for a night of entertainment, or bring your beloved for a theatrical soiree followed by a night on the town. April 21-26. Tickets available at http://www.BroadwayinAustin.com and at Bass Concert Hall.